Our calendars are packed and our to do lists are long and culturally we’ve accepted the notion that sleep is a luxury...one that parents rarely get to enjoy. I’ve left no stone unturned in my search for a solid night’s sleep. Eye masks, room darkening shades, removing my bright digital clock, lavender spray, special pillows, white noise, lowering the temperature in the room, before bed yoga...the list goes on. So, of course, I was going to give Q Sleep spray a try. Q Sleep is a natural melatonin sublingual spray (you spray it under your tongue) that includes melatonin and blend of medicinal herbs to help adults fall asleep without the side effects or “hangover” of traditional sleep aids. For me, “side effects” weren’t just the big ones (the stuff that the announcer reads double-time on the commercials) but little things that are important to me—mainly that I didn’t want to fall into such a deep sleep that I wouldn’t hear my kids if they needed me in the middle of the night. You know what I’m talking about. That super sonic hearing that allows a mother to wake from a deep sleep to the sound of a kiddo in distress. Bad dreams, sick tummy, or a coughing fit...I didn’t want to miss it and I didn’t want to be groggy and useless if I did need to wake up! I also didn’t want to have a tough time getting out of bed in the morning when it was time to start the day. I don’t have time for a ramp up—I need to hit the ground running! Another important factor—I didn’t want to build up an “immunity” to a sleep aid, forcing me to increase dosage and potentially getting hooked on it. This was why I found Q Sleep so appealing as a natural sleep aid—the key ingredient is MELATONIN. Melatonin is a hormone that is naturally produced by your body and serves to help you wind down so you can go to sleep. It doesn’t put you to sleep. It helps your body do what it is built to do and fall asleep naturally. The additional Ingredients in Q sleep, besides the melatonin spray, are medicinal herbs that promote relaxation, sleepiness, and better sleep quality. Herbs and natural ingredients such as; 5-HTP, L-theanine, ginkgo biloba, peppermint, and valerian root. And let me tell you, IT WORKS. You’ve heard the term “drift off to sleep”? That’s what Q Sleep does for me, helps me drift off to sleep...like floating away. And the best part? It did a great job helping me stay asleep. It was fantastic! Everyone struggles to get enough sleep. Our calendars are packed and our to do lists are long and culturally we’ve accepted the notion that sleep is a luxury...one that parents rarely get to enjoy. Lack of sleep makes you feel more anxious, cranky, and foggy. It also contributes to lower immune system function, weight gain, and a decrease in patience. The worst part? If you’re losing sleep because your worried and anxious, lack of sleep only increases your feelings of anxiety, which makes it harder to sleep the next night. Oh hey, that’s a fun cycle. I do so many other things to take care of my health—I take a fair amount of supplements, I pay careful attention to my nutrition, and I make a point to move every day. I was listening to a podcast several years ago where the fitness guru being interviewed basically said that if he could only do ONE THING for his health, he’d make sure to get a full night’s sleep. This was particularly interesting to me at the time because I was staying up later to workout at night at the time. Imagine my surprise when I started making sleep a priority and found that I was shedding weight easier, feeling less emotional and anxious, and capable of better and more focused work throughout my day. So now, sleep is my jam. And I’ve come to recognize that it’s far better to get some help falling asleep naturally (and stay asleep), than to toss and turn, while those precious hours tick by on the clock. I loved the feeling of natural sleep—I didn’t feel like I had “blacked out” and I was able to wake up when I was needed by a child in the night. It wasn’t hard to wake up in the morning after a full night of sleep and I only felt rested! No “hangover” at all! The melatonin sublingual spray gets the natural sleep aid into your bloodstream FAST so I felt like I was sleepy sooner than with other melatonin products I’ve used in the past. The spray also allows me to fine tune my dosage for me (instructions call for 8 sprays, I typically only need 4)—plus I didn’t need to get a pill down with a glass of water right before bed. Nothing says “disrupted sleep” like a full bladder. Q Sleep is a natural sleep aid—a melatonin spray—free of fillers and additives and crazy side effects. I am not afraid of prescriptions (I have Hashimotos and take two prescription thyroid medications daily) but I try to find a natural solution of lifestyle adjustment when I can and I love that I can feel confident that Q Sleep isn’t going to do anything other than help me fall asleep. Q Sleep melatonin spray was so easy to take and was so effective at helping me fall asleep fast. The sublingual spray helps the blend of melatonin and medicinal herbs absorb into my bloodstream quickly so I can get to sleep and wake up without any grogginess. It’s a natural sleep aid and therefore non-habit forming and regardless of how many times I’ve used it, the efficacy doesn’t wear off. I’m a steady 4-spray dose (which is half the recommended dosage from Q Sciences.) Q Sleep helped me fall asleep amid racing thoughts and some anxious nights so I could wake up and be patient, productive, and enjoy better mood balance. The combination of melatonin and herbs does such a fantastic job of promoting relaxation and helping your body use its natural hormonal sleep patterns so you can get some real, quality rest. In a perfect world I would do bedtime yoga, have a cup of chamomile tea, and keep my bedroom at a cool 65 degrees. My nighttime “wind down” ritual would involve a 2 hour process designed to help lull my tired body to sleep. But I live in the real world where to do lists are long and laundry is never ending. I found that Q Sleep consistently did a marvelous job of helping me fall asleep peacefully—the feeling was completely natural and I didn’t have to worry about sketchy side effects or try to hoard my supply of Q Sleep, only saving it for when I really really needed it, for fear that I’d grow accustomed to the effect and the spray wouldn’t work as well. I keep an extra Q Sleep spray in my travel toiletry bag to help me get a good night’s rest when I travel—my at home sleep troubles are only occasional, but my travel sleep troubles are nice and consistent. I would recommend Q Sleep to anyone and everyone that is looking for help falling asleep, staying asleep, and wants to wake up bright eyed and bushy tailed. What is Q Sleep Made Of? Melatonin: this hormone is naturally produced by your body and serves to help you wind down so you can go to sleep. 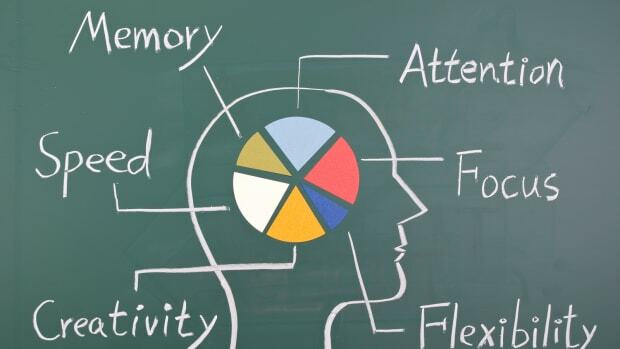 5-HTP: produces serotonin, which helps promote sleep by increasing your natural production of melatonin. L-theanine: boosts calming brain chemicals while lowering the level of excitatory brain chemicals—promoting relaxation and sleep. Ginko Biloba: when taken before bed this herb can help reduce stress, enhance relaxation and promote sleep. Passionflower: boosts the level of gamma-aminobutyric acid in your brain, which lowers brain activity so you can relax and sleep better. Valerian Root: helps reduce anxiety and not only promotes sleep, but also improves sleep quality. Peppermint, Skullcap Extract, Cramp Bark, Feverfew: a blend of herbs and medicinal plants that have sedative effects to help you relax and address poor sleep patterns. How Do I Take Q Sleep? Q Sleep is a melatonin sublingual spray which means you spray it under your tongue so the melatonin blend can be absorbed through the thin layer of skin into the bloodstream. This helps Q Sleep begin to work much faster than a pill that needs to be swallowed. Before the first use you’ll need to activate the pump by pressing it a few times. After that, just give it a shake and spray it under your tongue before bedtime. It’s easy to get in touch with the team at Q Science if you need any help or have any questions about Q Sleep. You can easily find their contact information on their website and you can reach them easily (via phone, email, or contact form) and we’ve had great luck with just picking up the phone and giving them a call. If you don’t get a customer service rep right away, leave a message—they’ve got great customer support. If you have a problem, they’re going to help you find a solution. Another added benefit of purchasing products from Q Sciences is their guarantee. According to their Amazon listing, you can purchase Q Sleep spray risk-free for 30 days with a money back guarantee. The listing also states if you are unsatisfied for any reason with the product, send it back for a full refund. Yep, a full refund. 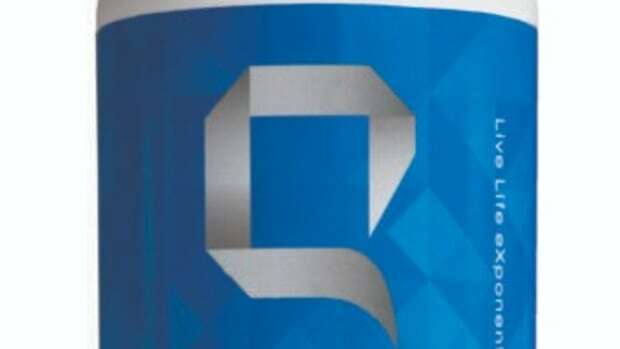 This is what I want from a nutrition supplement company—Q Sciences stand behind their product and back it up with a money back guarantee. If you’re looking for a sleep aid that helps you get a great night’s sleep, is easy to use, works fast, and won’t leave you with any side effects, you’ll be delighted with Q Sleep! 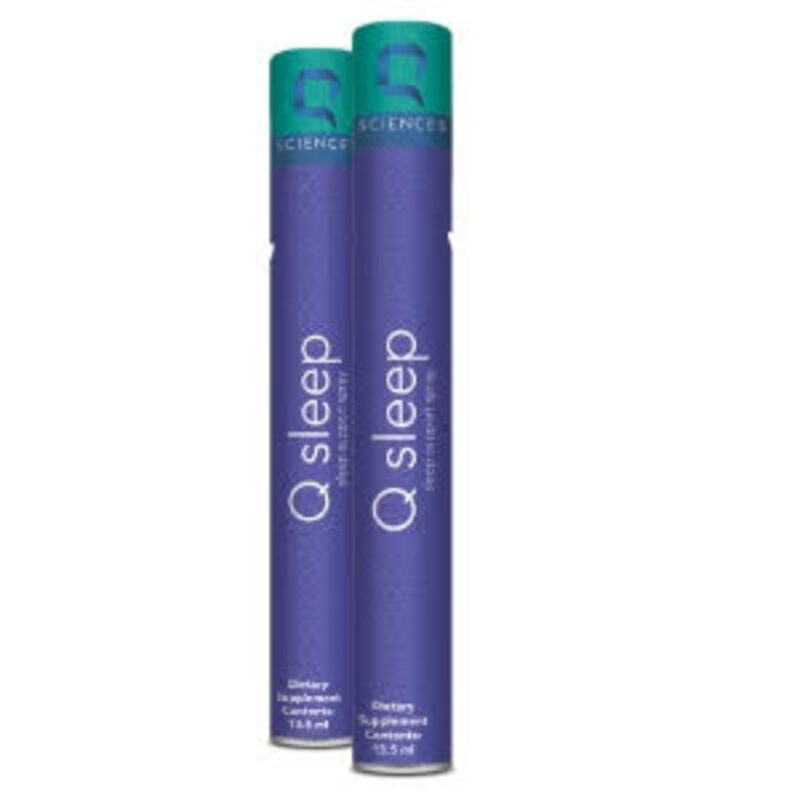 As with all of Q Sciences products, Sleep has the scientific research to back it and like many other Q Sciences’ products, this one works. (I’m also a big fan of Q Vitalize Women.) And to add extra comfort, Q Sciences has amazing customer support you won’t find from another vitamin company. This should be the nutraceutical standard users expect from any vitamin supplement, not just Q Sleep. This sleep aid spray is a vitamin supplement we’d highly recommend for anyone that wants to sleep better. We love Q Sleep melatonin spray and its promise to deliver a restful night’s sleep. TodaysMama.com is intended to be used for educational and information purposes only. TodaysMama.com and its Editors do not advocate nutritional supplementation over proper medical advice or treatment and this sentiment will never be expressed through pages hosted under TodaysMama.com. 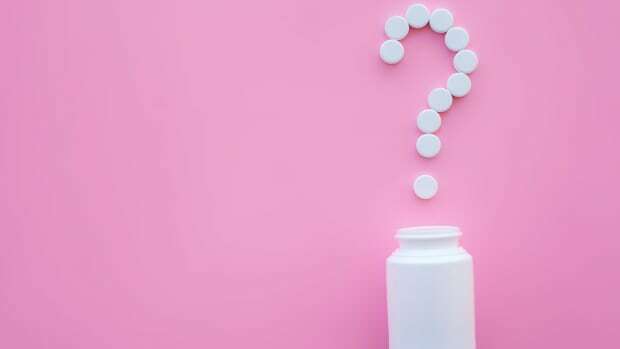 If using any pharmaceuticals or drugs given to you by a doctor or received with a prescription, you must consult with the doctor in question or an equally qualified Health Care Professional prior to using any nutritional supplementation. If undergoing medical therapies, then consult with your respective Therapist or Health Care Professional about possible interactions between your Treatment, any Pharmaceuticals or Drugs being given, and possible nutritional supplements or practices hosted on TodaysMama.com. TodaysMama.com does not assume liability for any actions undertaken after visiting these pages, and does not assume liability if one misuses supplements. TodaysMama.com and its Editors do not ensure that unforeseen side effects will not occur even at the proper dosage, and thereby does not assume liability for any side effects from supplements or practices hosted under the domain of TodaysMama.com. 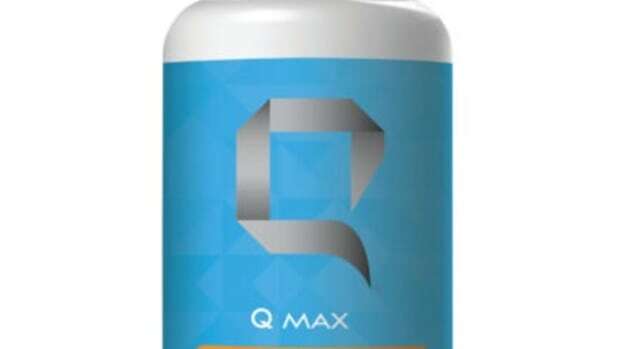 We review Q Core Q Max - Can a Vitamin, Mineral and Super Micronutrient Bundle Be That Effective? Sleep time is the Holy Grail of new parenthood and ideally a time of rest for parents. But where is the best place for baby to sleep? Getting enough has been tricky since Erin started heading to an office each day. If you’re looking for a well-rounded multivitamin to add to your daily routine, we have some good news.